The U.S. Embassy in Vietnam is pleased to announce the Fulbright Vietnamese Student Scholarship Program for the academic year 2015-2016. Established in 1946 and funded by the U.S. Congress, the Fulbright Program aims at achieving mutual understanding through academic and cultural exchange. The Fulbright Vietnamese Student Program is a competitive, merit-based scholarship program which recruits and nominates young Vietnamese professionals for Master’s degree programs at U.S. universities. Approximately 20 to 25 fully-funded scholarships are granted on an annual basis. 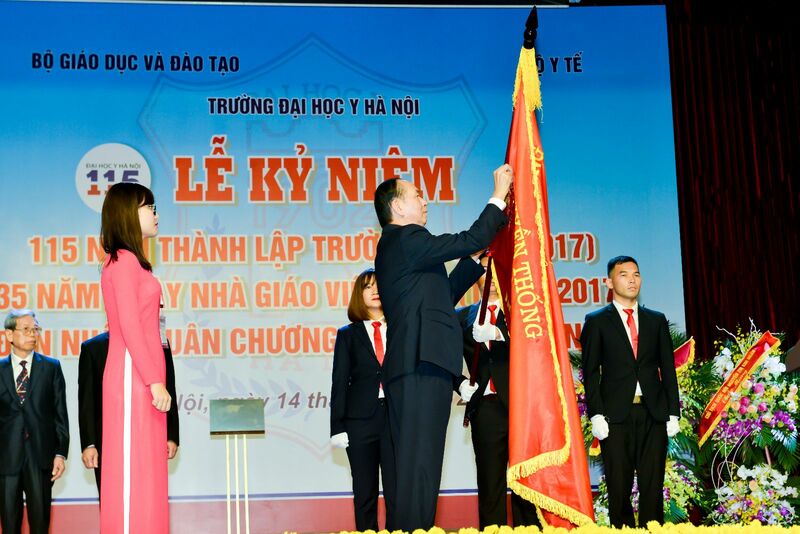 Since 1992, more than 500 Vietnamese students have been selected to participate in the Program. WHAT does the Scholarship provide? Successful candidates will pursue a Master’s degree program that begins in the academic year 2015-2016. The Fulbright Program will arrange placement at universities in the United States. Successful candidates will receive a full scholarship which covers tuition and fees, monthly stipend, round-trip airfare to the U.S. and health insurance. Please read the application guidelines in the Fulbright Booklet carefully before starting your application. Failure to comply with the guidelines may make your application “ineligible” for the further rounds of competition. Deadline for application submission: 5:00PM, April 28, 2014. Emailed or faxed applications will not be considered. Demonstrate leadership potential based on the participation in academic, extra-curricular, community and professional development activities, and personal attributes. Contribute to promoting the mutual understanding between the people of the United States and Vietnam through educational and cultural exchange activities. Hanoi Saturday, January 11, 2014 9:00 – 11:00 a.m. 1st floor, Rose Garden Tower, 170 Ngoc Khanh Street. HCMC Thursday, January 16, 2014 3:00 – 4:30 p.m. HCMC University of Economics Room A103, 59C Nguyen Dinh Chieu, District 3. Friday, January 17, 2014 9:00 – 11:00 a.m. Multi-purpose room, Public Affairs Section, 8/F, Diamond Plaza, 34 Le Duan, District 1. 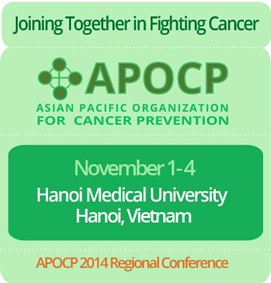 3:00 – 4:30 p.m. HCMC Foreign Trade University, #15, Road D5, Ward 25, Binh Thanh District. The information session schedule in other cities/provinces will be updated soon. Please visit our website at a later time for details. For further information, please contact Ms. Nguyen Thi Hanh, the Program Assistant at (04) 3850-5089 or email: nguyenHT4@state.gov.